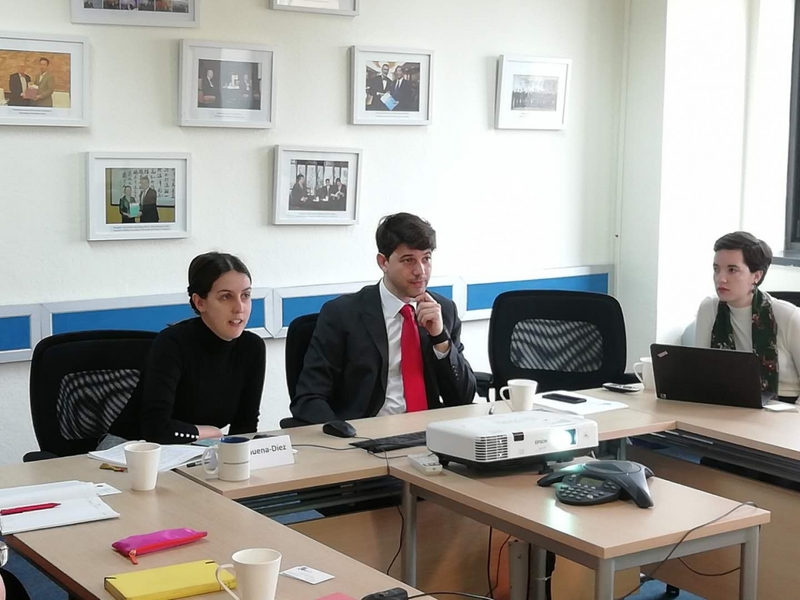 Last April 4th the European Chamber, the EU SME Centre and the IPR SME Helpdesk jointly organised a Working Group meeting in Beijing and Shanghai on the topic of technology transfer. Mr Marco Gasparroni, regional head Greater China for Exprivia Group, CEO of Exprivia IT Solutions (Shanghai) Co. Ltd. and Vice-President of the Italy Chamber of Commerce in China (CCIC) delivered the first presentation. He outlined the underlying reasons for the development of technology transfer as a common practice in China, including China’s push for innovation and the development plans for key industries enshrined in Made in China 2025. He also talked about the opportunities and challenges that technology transfer could bring to foreign companies and more concretely SMEs, and explained a series of case studies both of successes and failures in this area. The second speaker was Ms Aida Balbuena-Díez, Project Officer at the IPR SME Helpdesk. She explained the main avenues for protecting one’s intellectual property in China, including trademarks, patents, copyright and trade secrets, as well as points to take into account and pitfalls to avoid when going through such processes. During the subsequent Q&A session, issues like the link between IPR and the key industries in Made in China 2025 or the best ways for European technological enterprises and start-ups to make the most of China’s push for innovation were discussed.